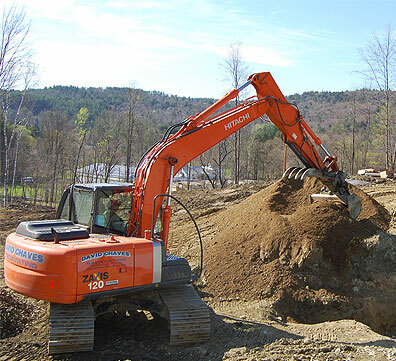 David Chaves Excavating has been a family owned and operated business in Londonderry, VT since 1980 with a solid reputation and exceptional ability to suit all your commercial, municipal and residential excavation needs. 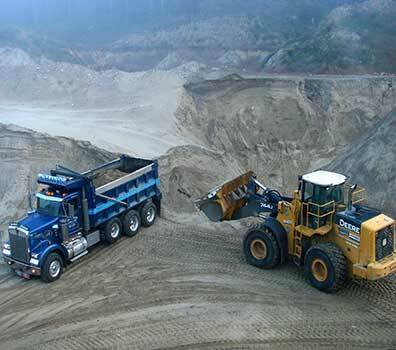 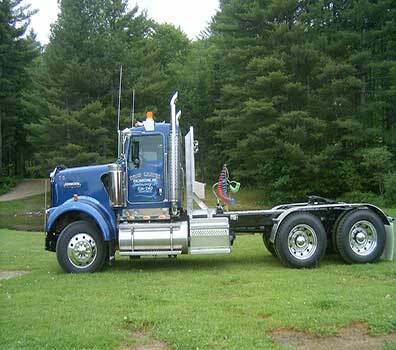 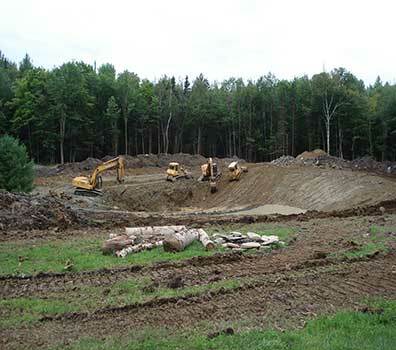 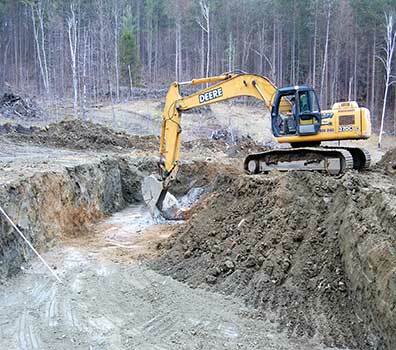 From complete site work and pond creation to stone crushing, trucking and two aggregate supply pits, we are prepared to help you create the perfect sanctuary in Vermont. 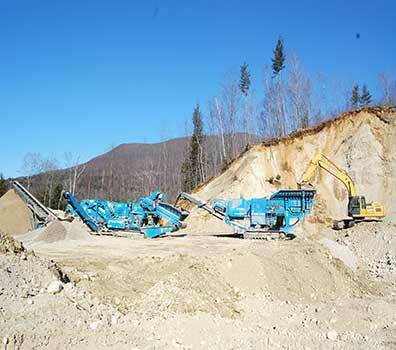 Sculpting your piece of VT to fit your Dreams.